Shanghai Bloggers App together with the M Restaurant Group present the newly formed "M Blog Club” at Glam - a series of Blogging Workshops at M Glam through the springtime. 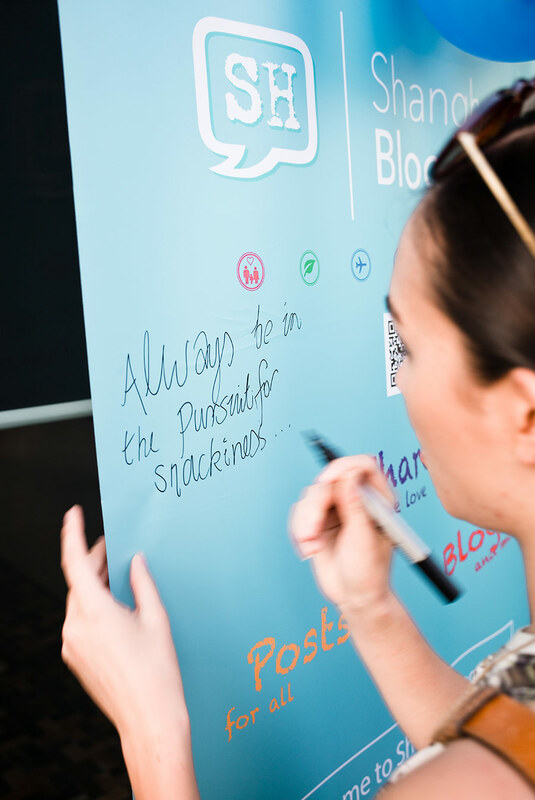 By popular demand, the sell-out Lit Fest workshop about BLOGGING returns to Glam Bar in 2016. You can also expect stuff from Liz & Jaz , Batique, Christian Marolho, Karobi, Ohsopretty, Jadeine Whiteside, Fiorella Blues Paris, and K-real. November's First Meet The Bloggers presents one of our newest and perhaps most informative blogs: China Skinny. The marketing research blog gives followers and readers the newest and most relevant snapshot of the latest trends in for marketing in China. 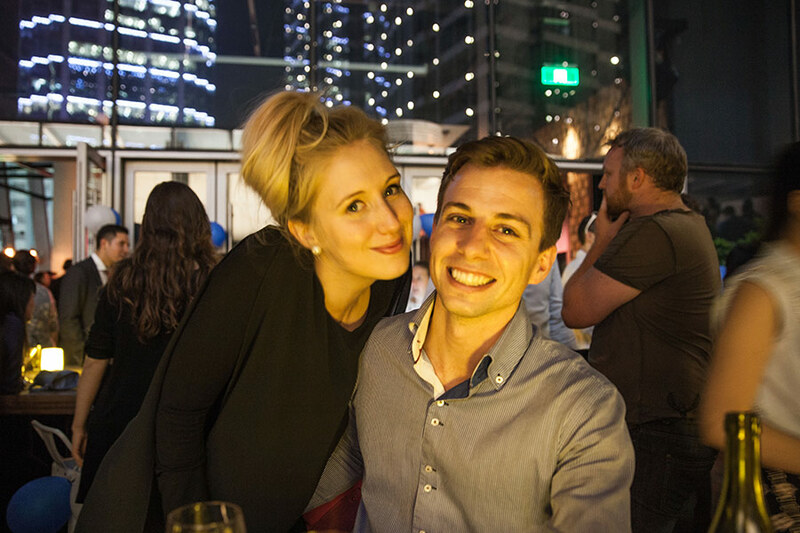 Shanghai Bloggers App is proud to feature China Skinny and today we introduce you to founder Mark Tanner. Thank you Emily and That's Shanghai for this awsome and quickly-published feature in That's Shanghai - just 1 day after our official launch! Check out the Shanghai Bloggers article and more "Town Criers" from our favorite That's Shanghai here. 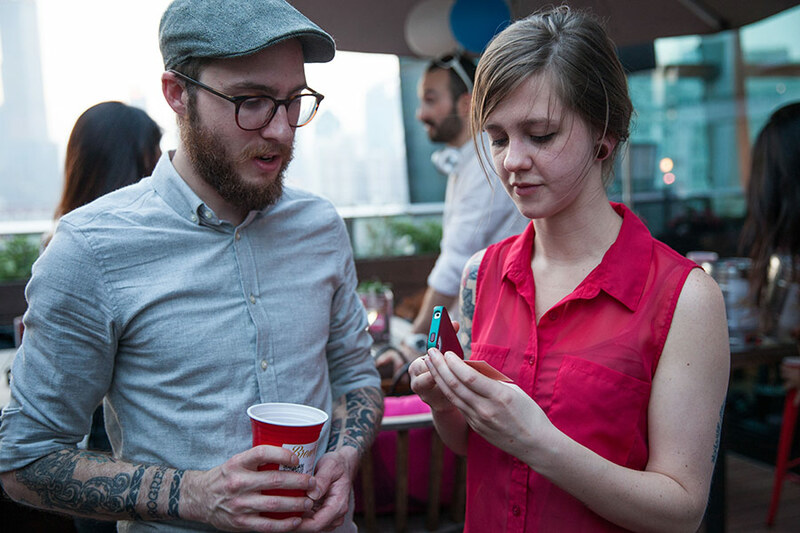 A little video of the flow of our Shanghai Bloggers launch evening! Thursday night, bloggers, media, partners & guests got together on top of Shanghai for the launch of our Shanghai Bloggers. 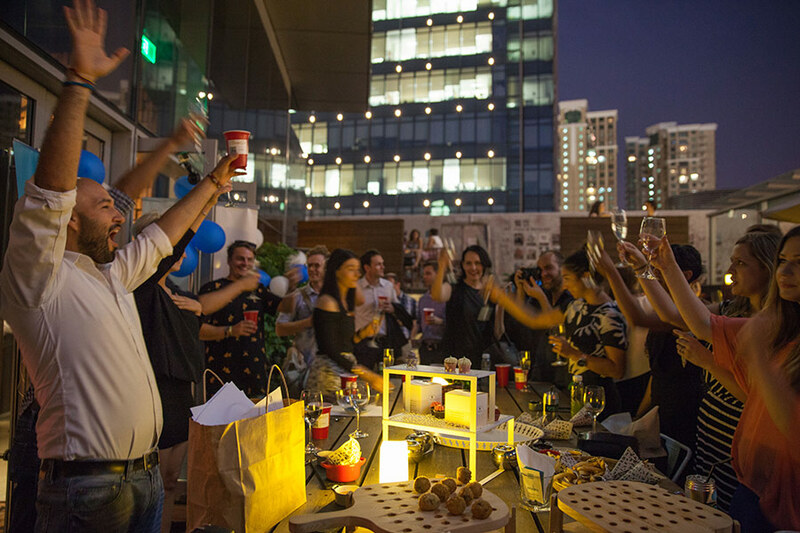 It was an absolutely amazing night and the team behind Shanghai Bloggers are so grateful for the support from everyone. 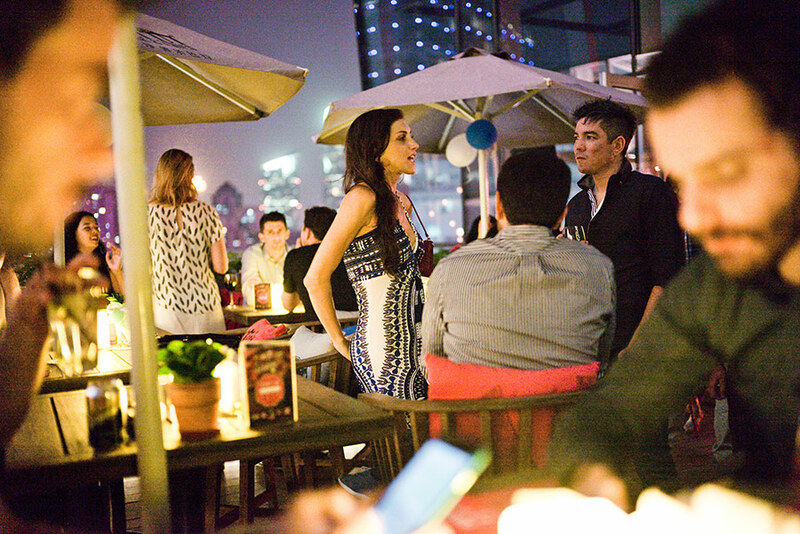 Thank you to Blank Shanghai for the professional photos of this magical evening - see a selection of the best shots below! 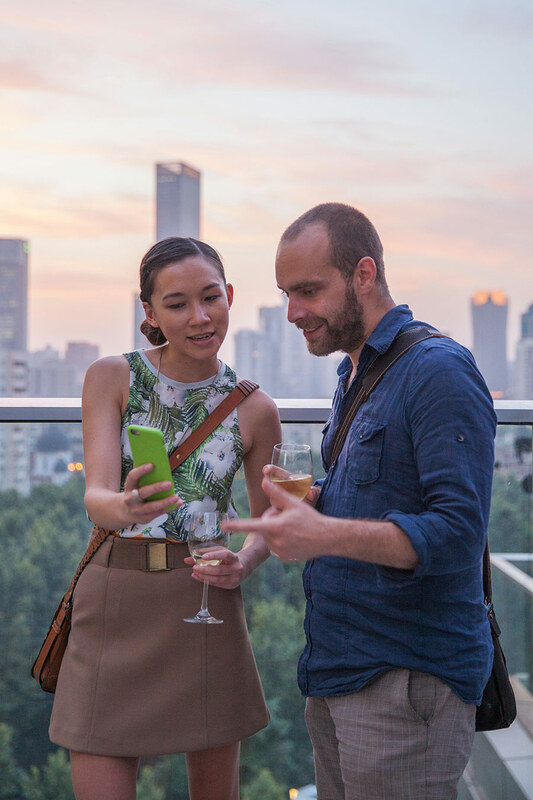 Check out more about above partners in our Partners Section and don't forget to download the Shanghai Bloggers App where you can find amazing & exclusive deals from all partners. 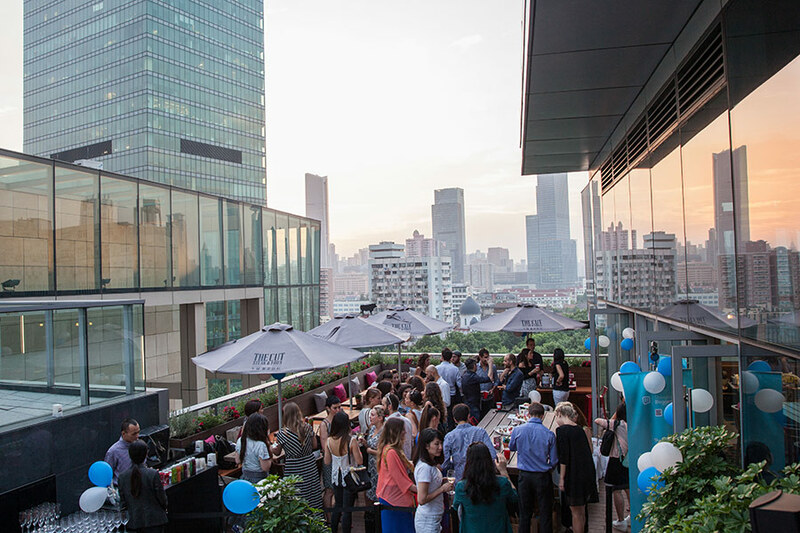 AND lastly a big thank you to all bloggers, partners & guests for joining our launch and creating this amazing vibe on top of Shanghai's French Concession with us! Now go get the Shanghai Bloggers App in Itunes App Store! Find Shanghai Bloggers App in Itunes App store and download it for FREE. Here you can follow the little lady LaPtite Lu's adventures and lots of other cool stuff from Shanghai's best Bloggers! Night lights at the top of IAPM Mall in the heart of Shanghai. The beautiful venue for tomorrow's big launch! 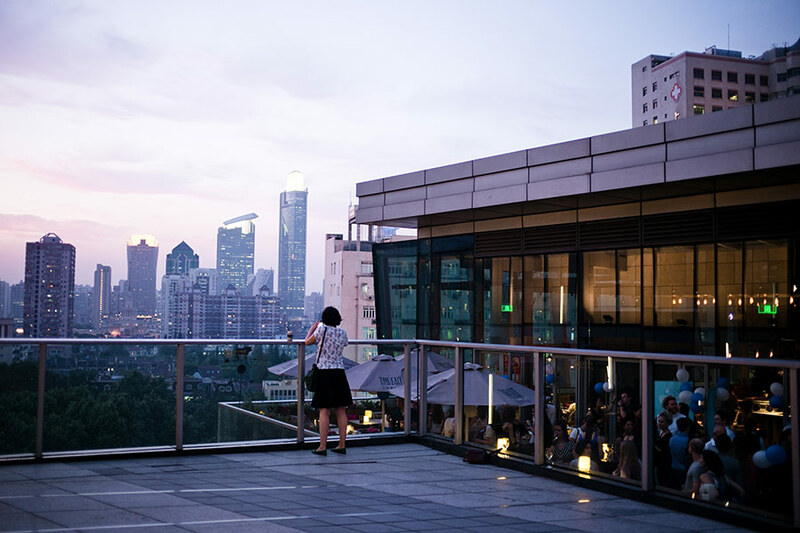 In 24 hours the rooftop terrace of the The Cut will be packed with Shanghai Bloggers, media & not least: our awsome partners who is supporting & taking part in Shanghai Blogger Society! 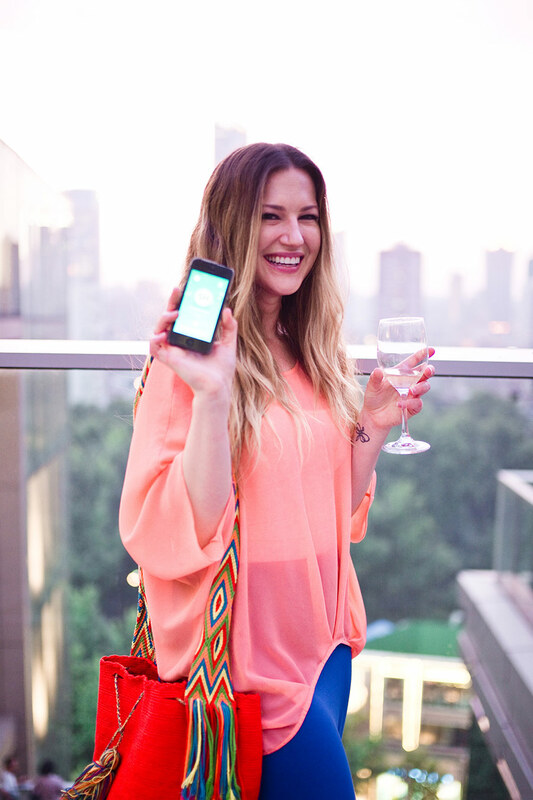 The Shanghai Bloggers App is here! It's ready, it's free & it's official. Oh well not 100% official but we could not possible wait to tell you. 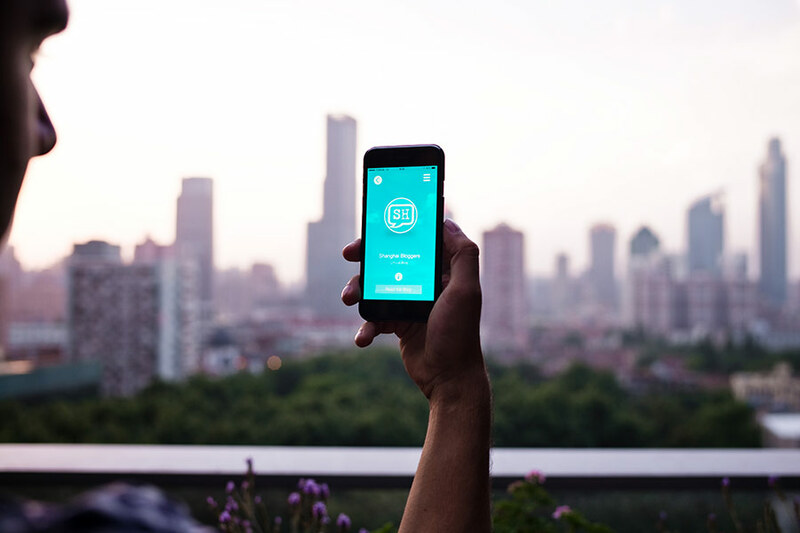 Download the Shanghai Bloggers App for free today on Itunes App Store and start following your favorite Shanghai Bloggers on the go! 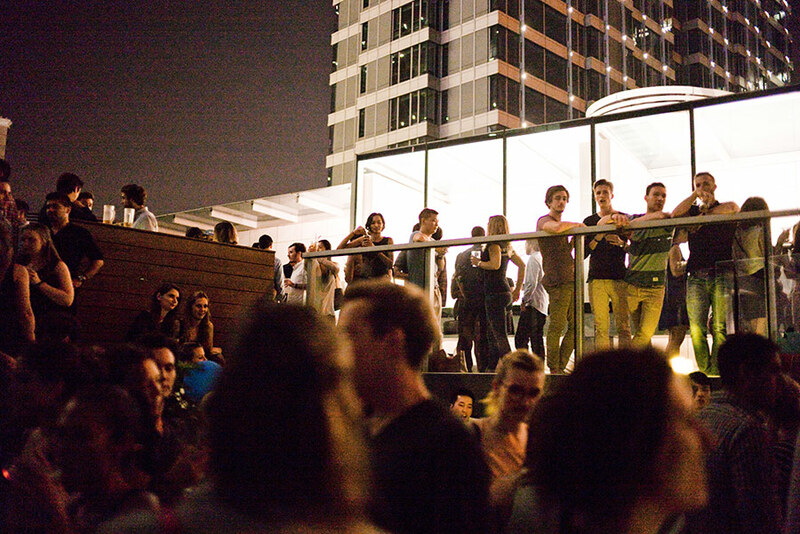 Enjoy our App but don't share too much until after our big launch party this Thursday in Shanghai! 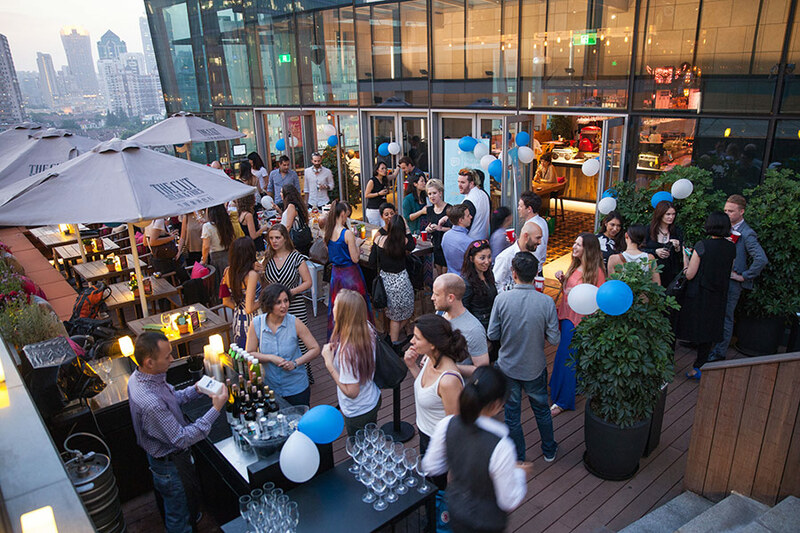 Come join us and our bloggers at The Cut in IAPM mall in the heart of Shanghai - click on below invitation for details on the best party of the year in Shanghai and launch of Shanghai Bloggers App. 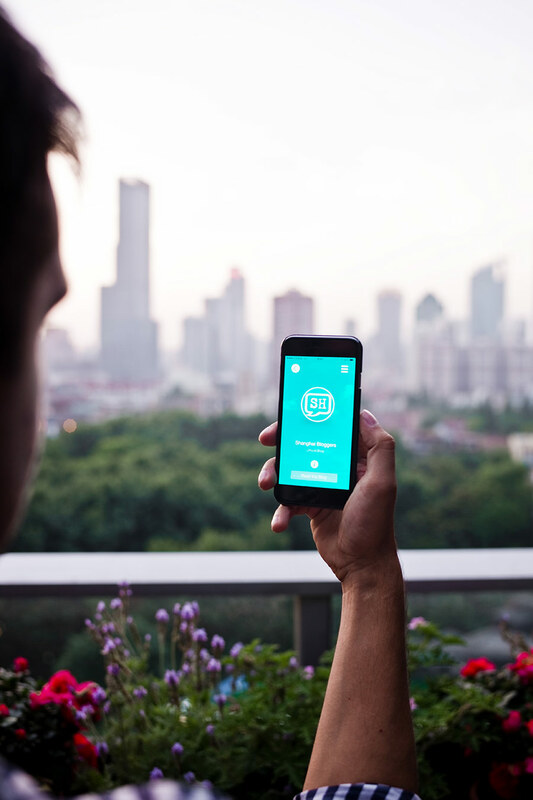 Our Shanghai Blogger APP is a tiny step away from being available for you to download in the Itunes APP store! While we wait have a look at this video and get a better idea of what you can expect from the unique Shanghai Blogger APP. Share with your Shanghai Friends so they can enjoy it as well! It's official - our Shanghai Bloggers App is submitted to Itunes App Store for final review! We are super excited and can't wait to share it with you later this month where it will be available for free in the App Store. 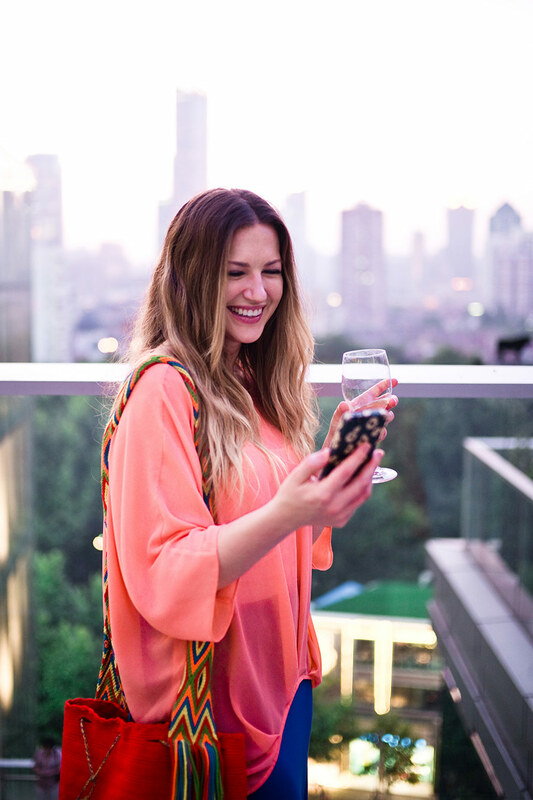 It's designed to make the expat life in Shanghai simpler, better & cooler through more & better Shanghai Blogger experiences. We hope you find it just as awsome as we do! Psst...While you wait, why don't you take a pre-peek here and check it out. Shanghai Blogger Society is here! 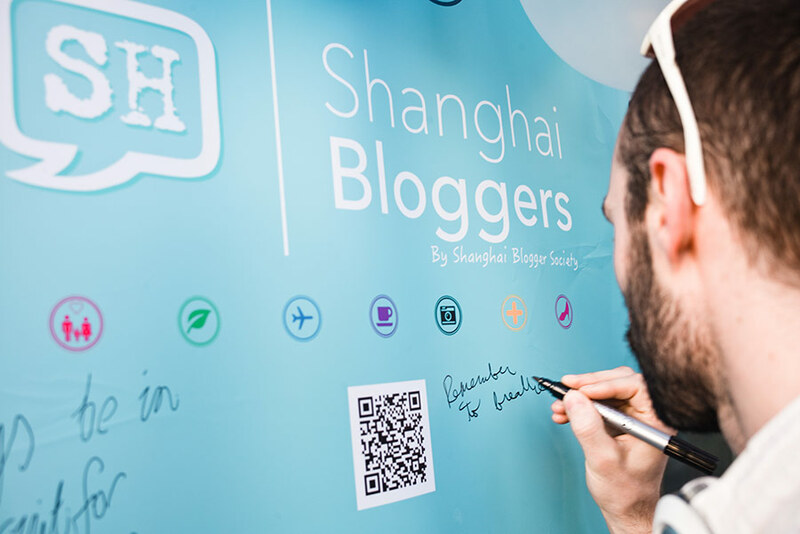 We are proud to announce the launch of Shanghai Bloggers - A Platform for Bloggers & Companies to meet, network and endwise create value for readers, consumers & Shanghai!